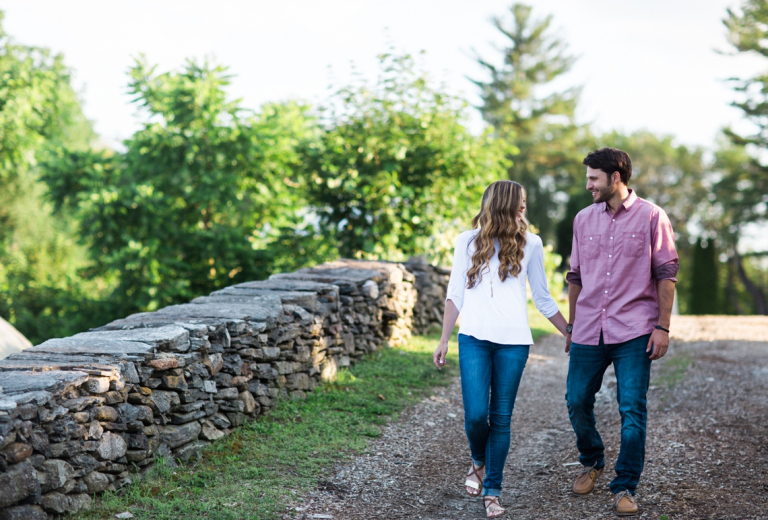 For Katie and Paul’s engagement session, we decided to head over to Fort Hill Farms, a halfway point between us. I’d never been to this farm before, and it was absolutely beautiful. The Orr family supplies milk to the Farmer’s Cow, and also makes ice cream with their own dairy. Additionally they have a huge lilac farm, corn maze in the fall, and open fields. 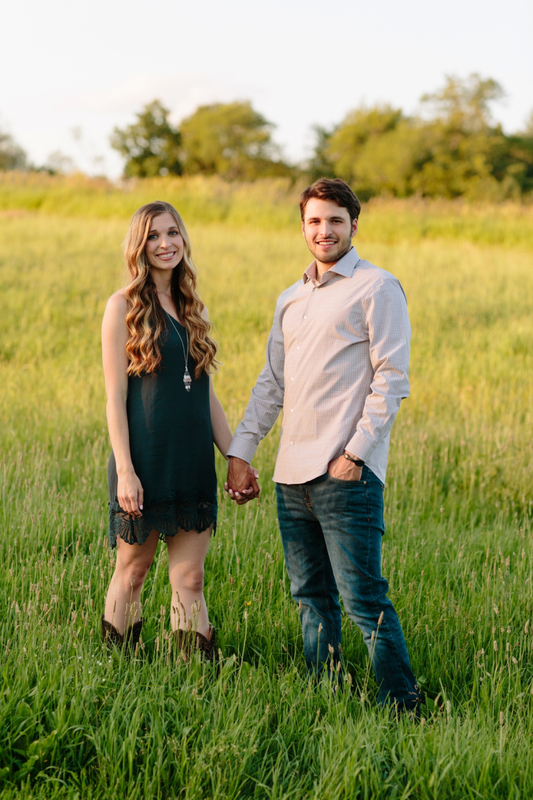 Since Katie and Paul met in Texas, the country is a big part of their relationship. 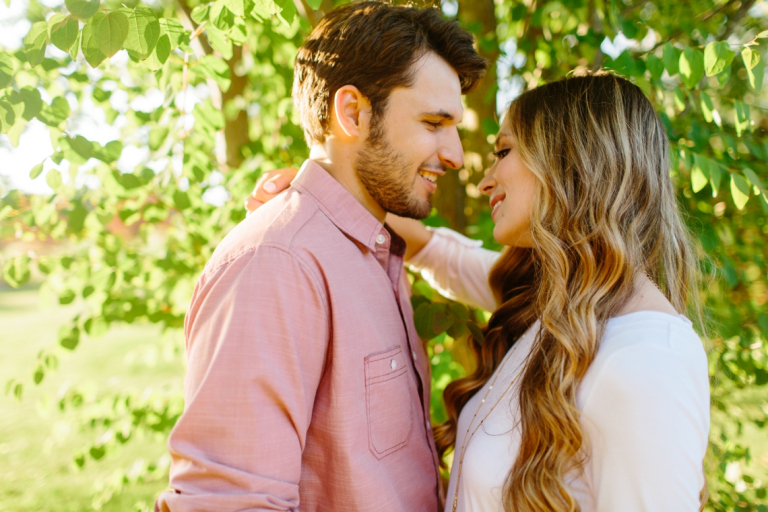 We knew this was the perfect backdrop for celebrating their love.